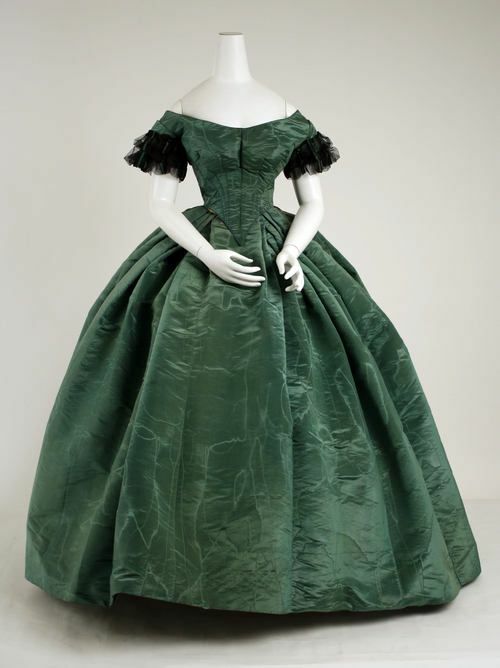 Beautiful Dress: Incorporating the high-style elements and silhouette, this dress is a 'tour de force' of elaborate dressmaking of the 1880s. 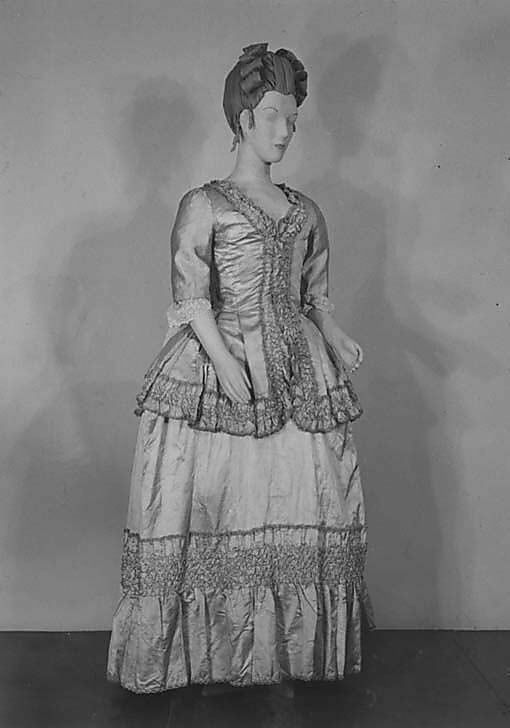 It was common for children's clothing to have hints of the stylish bustle of the 1880s without the full-blown aspect of the silhouette. Incorporating the high-style elements and silhouette, this dress is a 'tour de force' of elaborate dressmaking of the 1880s. 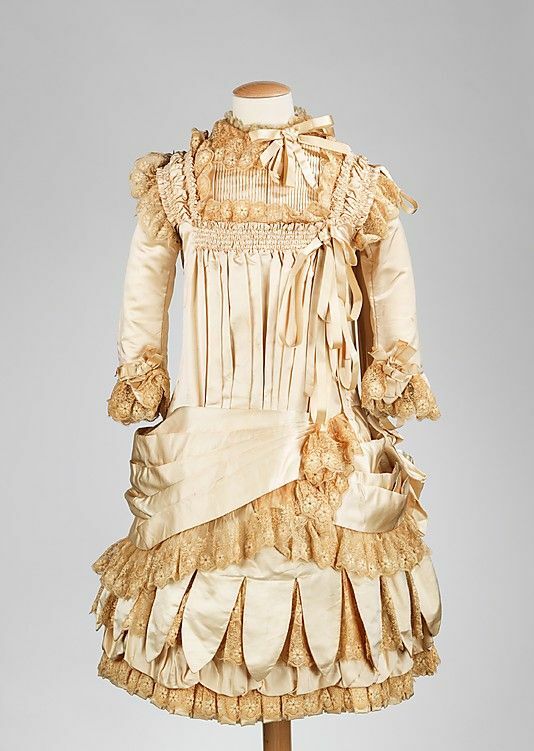 It was common for children's clothing to have hints of the stylish bustle of the 1880s without the full-blown aspect of the silhouette.